Not really one to just bounce from pub to pub but hey, as I was asked nicely why not add The Hole to the vote? I bust out Kingdomino to try out, in which Kim destroyed both myself and Miles simultaneously. Not just a victory either… just a flat out obliteration. Never did see the inside of Cal’s briefcase, but we did make a lot of suggestive comments about briefcases, so ultimately I think we managed some kind of victory. So I guess Tim was there. Otherwise, really nice day. Time to pull back on the quiz a little, we’re back down to winning scores being about a third of the potential total. It’s time to tone it down so some of you can get back up to around half. Nevertheless congratulations to winners Nicole, Mark, and Hannah on scraping through with the best team name, chocolate frogs and incredibly diplomatic trading all round so that someone could walk away with the rather nice resin Quidditch set that Tim brought along for the competition. New additions to the library, Kingdomino and One Night Revolution, and we finally got into Sticky Chameleons, we can expend further but we’re diversifying to the point where we’re starting to neglect the old stand-by titles. Didn’t even get a game of Werewolf in, but Lycanthropy month is October, not a chance we’re missing it then. Not Coup! Why is it not Coup? Nice to see some of you in uniform. More cosplay today means more cosplay in the future, and that’s a positive sign. October 25th is Lycanthropy, it’s a little early to be celebrating Hallowe’en, but I’m guessing most of you have already started. It’ll also be about two days after full moon, so… we should be safe, right? That means October will be a month of betrayal, deceit, and violent murder*, as well as shapeshifting, and long discussions on what kind of animal is the best wereanimal. 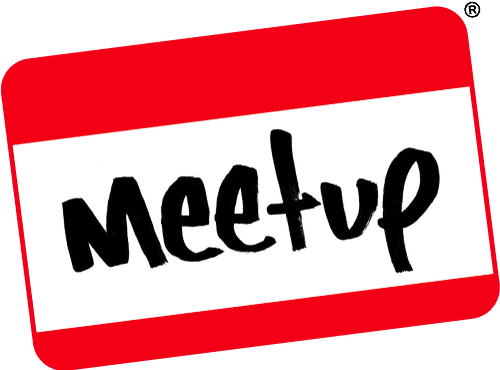 Keep an eye on Facebook and Meetup for the details. *Actual murder will most likely be simulated, no guarantees though, double check any corpses you find by asking “This is a joke, right?” and then maybe check for a pulse? This entry was posted on September 30, 2018 by terraphi. It was filed under Events, GeekOut Meetups and was tagged with "Jordan is not the GeekOut Shrewsbury Logo" is now the GeekOut Shrewsbury logo, crossover, GeekOut Shrewsbury, GeekOut Shrewsbury Meet, guest appearance, Harry Potter, Harry Potter and the Shrewsbury Geeks, Kindomino, Labyrinth, Magic, Montgomery's Tower, shrewsbury, The Hole in the Wall, Timlah.